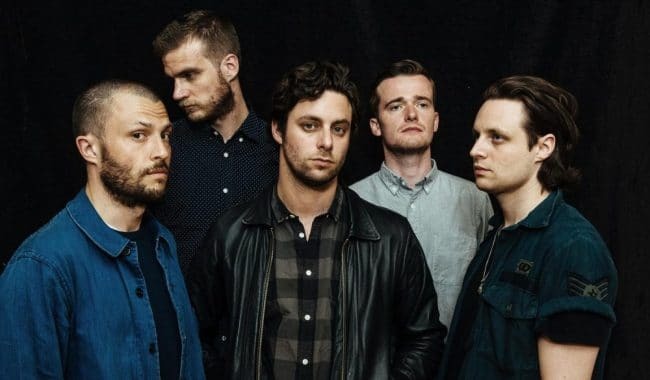 After 14 years together, The Maccabees have just announced their split via their socials. The full statement can be found below. The accouncement follows a triumphant headline slot at Latitude 2016, and last year’s release of Marks To Prove It. It’s not the end of their music-making, with new projects apparently in the pipeline, and a bunch of “farewell celebration shows” planned.